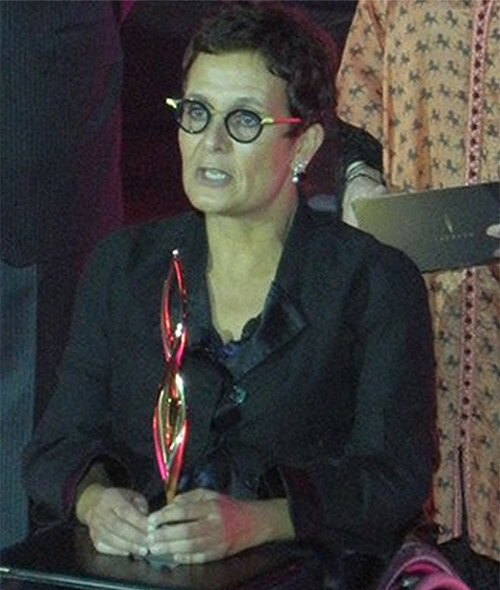 Mrs. Amina Laraki Slaoui developed in the nineties the first Moroccan non-profit organization specialized in promoting people with disabilities’ rights, the Amicale Marocaine des Handicapés. The NGO became the first true Moroccan social enterprise when it came to operate a social service program and auto-financed health infrastructures, including the Noor Hospital for Reeducation. Today, it remains a facility unique in Africa, implementing a full hospitalization program to support injured people and help them to recover some of their abilities and adjust to their new life. The program is open to people of any condition, and one-third of patients qualifying as “underprivileged” and hence not charged for their participation. As President of the Groupe AMH since 2011, a wider organization that extends to other social enterprises, Amina has advocated a simple mission: increase the social inclusion of vulnerable people and those living with disability through high social impact products and services. Groupe AMH has maintained a lobby strategy to continue to promote structural change amid shifts in Morocco’s political landscape, and now boasts projects in highly competitive and innovative sectors such as education, socio-medical infrastructures, textile, and industry. Amina has developed a reputation for guiding the organization with professionalism and excellence, and her entrepreneurial creativity has triggered multiple initiatives new to Morocco’s civil society. Amina believes that at the heart of her nation, there is great human potential deeply rooted in tolerance and open-mindedness. From her perspective, many Moroccans underestimate the country’s ability to support entrepreneurs, despite the general awareness that new, innovative ideas are necessary to respond to social expectations – especially in the health sector. Amina stands apart as one of the Arab world’s most dynamic, driven and inspiring social entrepreneurs.